New roof installations in Huddersfield, West Yorkshire. Huricane roofing have over 40 years combined roofing experience in constructing new roofs. We regularly work with local builders and planners to install new roofs to New builds and bespoke and individual properties. 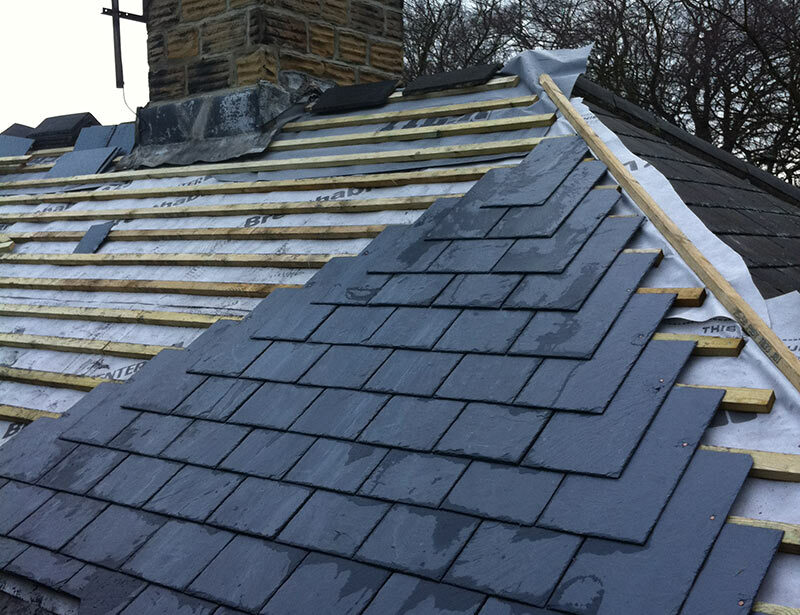 The choice of slate or tile and colour of a new roof is as important as the building itself, and for that reason we would be happy to offer our knowledge and advice to ensure that once complete you have the roof you envisaged and built within your budget. 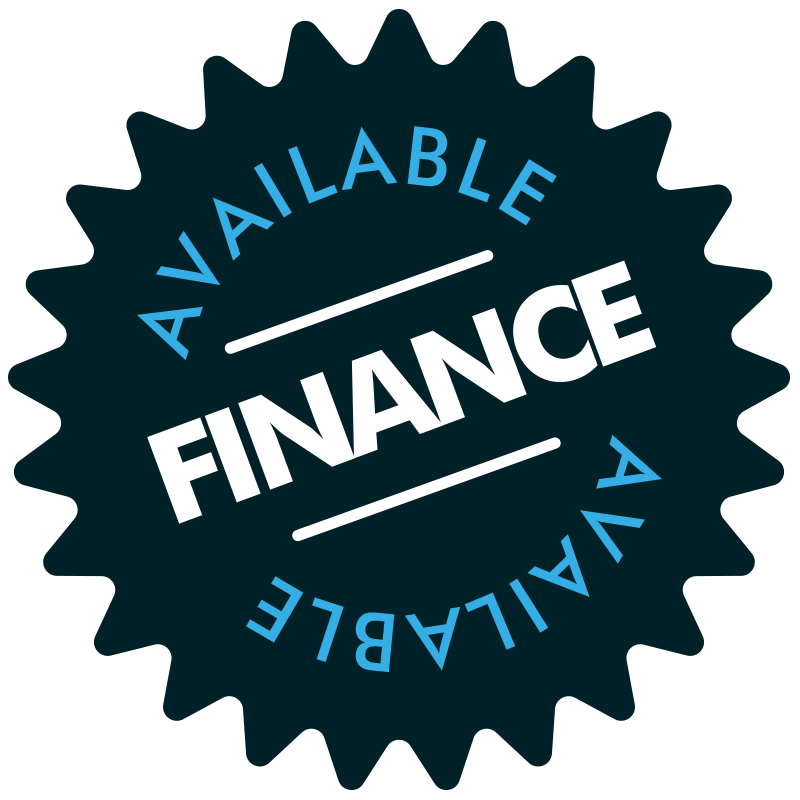 If required, relevant permits are acquired on your behalf through the local Council or Highways agency.